Are you in the market for a crossover that is spacious as well as fuel efficient? Then your search ends with the new Chevrolet Equinox, available at our Oshkosh dealership. This compact crossover comes with a number of great features. With plenty of seating, this vehicle makes it easy to plan out your next road trip. The new Chevrolet Equinox, offered at our Oshkosh dealership, comes with excellent storage options, and the latest infotainment options. This vehicle scores on safety too with features, like Safety alert Seat, Surround Vision, rear cross traffic alert, and more. 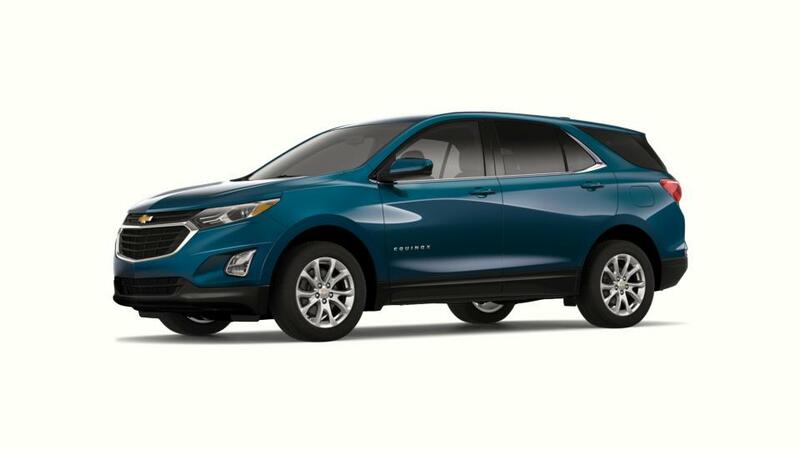 At our dealership, we offer some of the best deals and specials on the new Chevrolet Equinox, offered at our Oshkosh showroom. Just refine your search by color, pricing, and trims. So, what are you waiting for? Drop by our dealership to explore the new Chevrolet Equinox, featured in Oshkosh today!